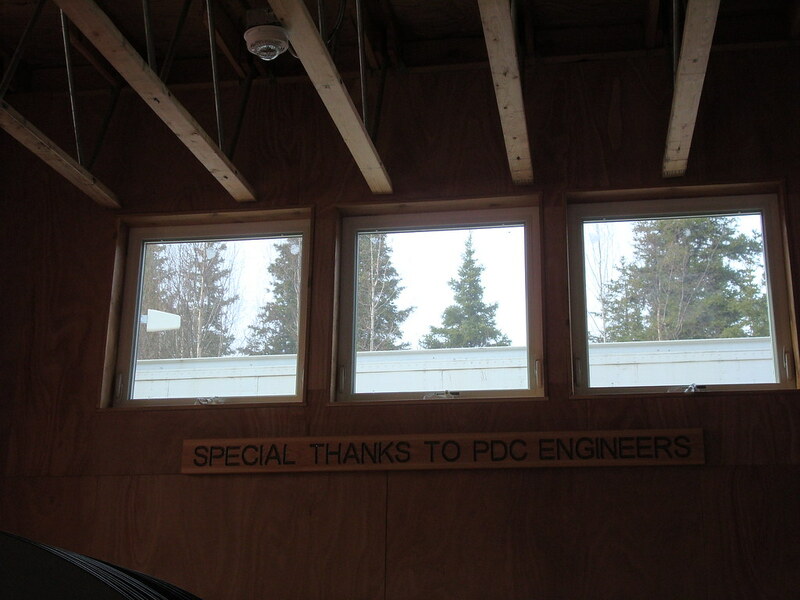 Over the years PDC has provided pro bono engineering services for the development of Camp Fire’s Camp Kushtaka new youth camp facilities in Cooper Landing. 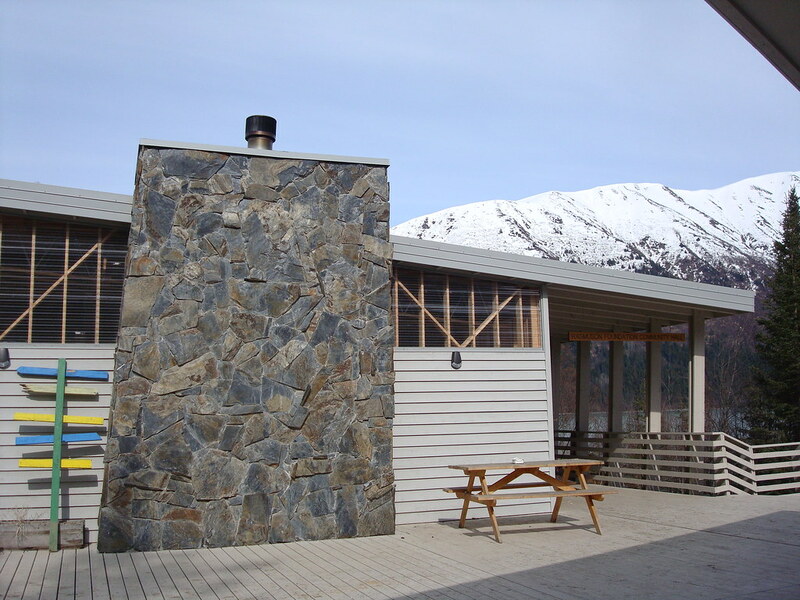 The facilities include bunkhouse complexes, teaching and counseling facilities, offices, restroom and shower facilities, and complete kitchen and dining facilities. 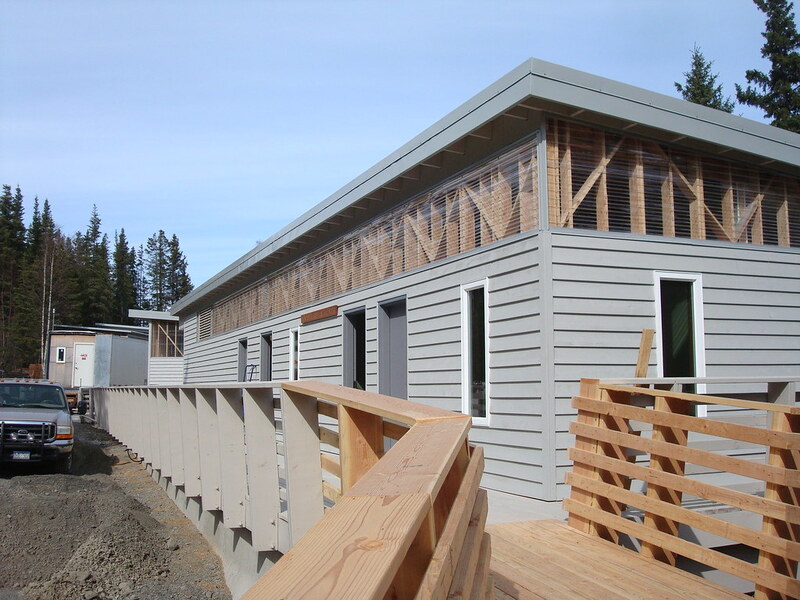 The Community Building/Dining Hall/Kitchen fully accessible facility is large, spacious and bright with a view of the lake, a wrap-around deck, and a fireplace. It provides plenty of room for large or small group activities, receptions, conference sessions, or parties. The commercial kitchen has cold and dry storage, all cooking and dining equipment, and a washer and dryer. 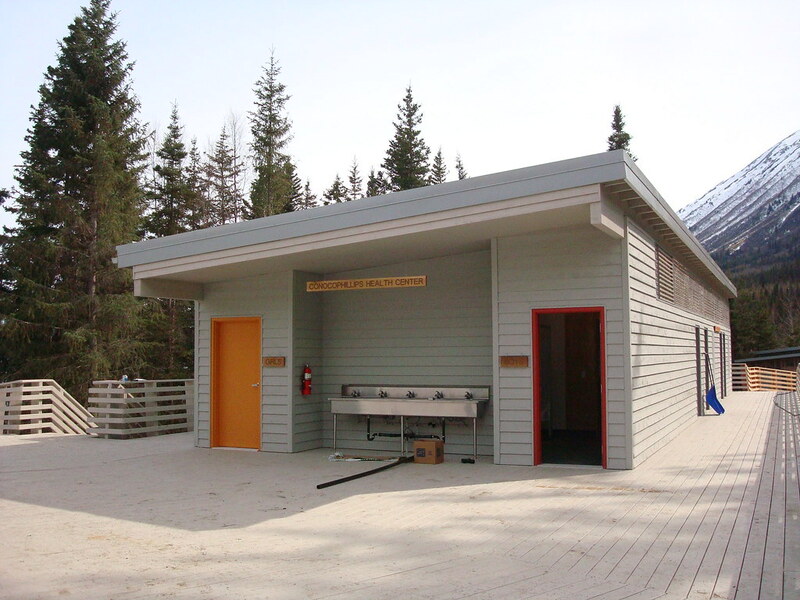 The large bunkhouse complexes offer 80 bunks in total (2 duplex cabins each with bunks and mattress pads for 32 campers and 8 counselors/chaperones or additional campers), and have spacious interiors for group activities. They also have attached bathrooms and large outdoor deck areas.